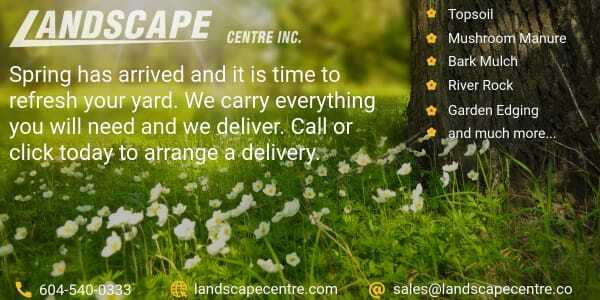 Spring Has Arrived | Landscape Centre Inc.
We carry everything you will need and we deliver. Call or email today to arrange a delivery. See all our bulk materials here.